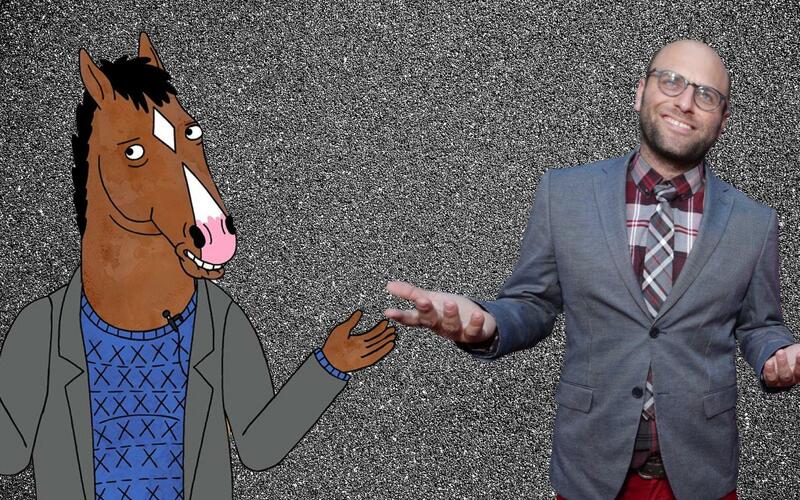 Terry talks with the creator of the Netflix comedy series Bojack Horseman, RAPHAEL BOB WAKSBERG. Bojack is an animated comedy with a cast that includes humans and animals. Bojack is horse, who is a depressed, alcoholic, sexist former sitcom star. The series satirizes Hollywood and pop culture, and the new season is set in the era of the #metoo movement. Fresh Air is heard weekdays at 4:00 pm on KRCB-FM. (And again at 12:00 am Tuesday through Friday!) / streaming @ norcalpublicmedia.org / Comcast channel 961 throughout the Bay Area / Download the FREE KRCB App @ iTunes & Google Play!